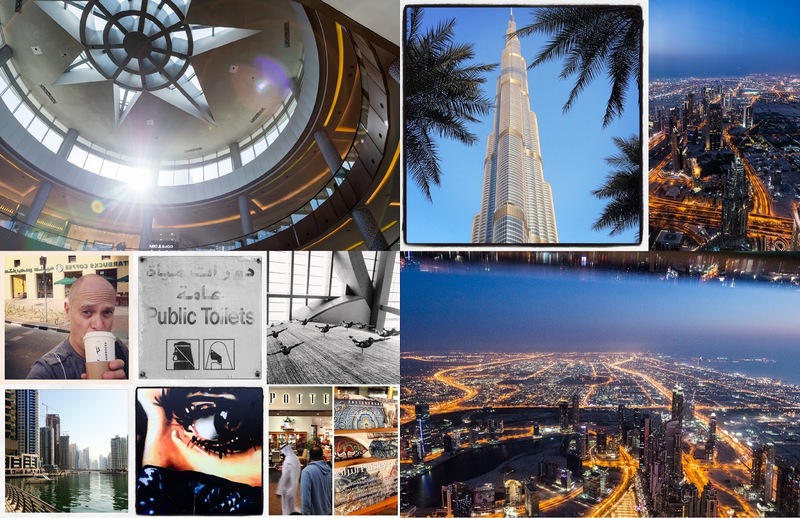 Dubai and the UAE is just Awe-inspiring and surreal! 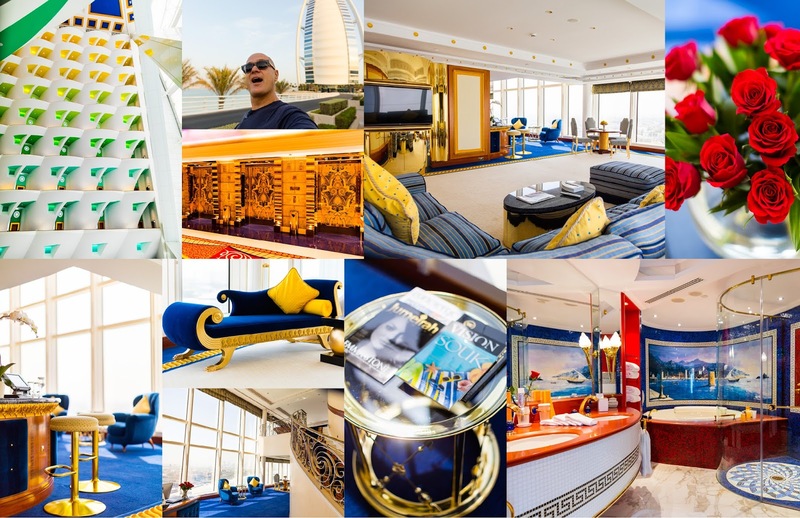 Spectacular display of ingenuity, creativity and wealth. 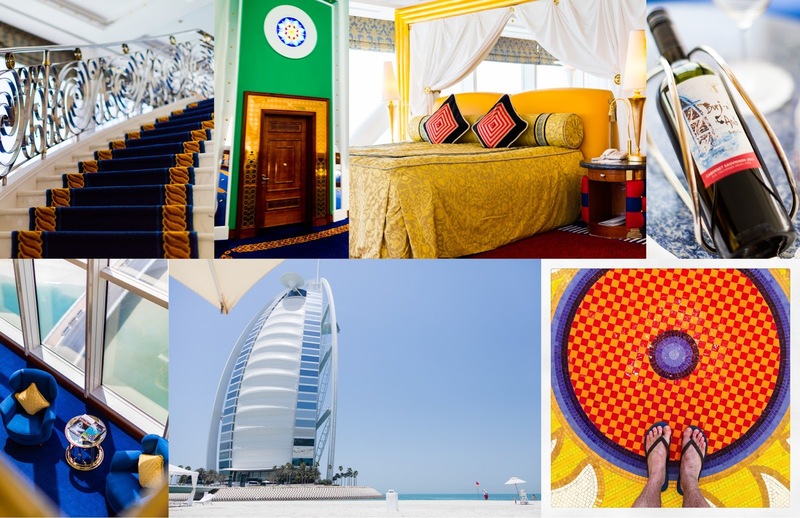 I am so happy I had the chance to visit and stay at The worlds most Luxurious Hotel, The Burj Al Arab, which lived up to its title.